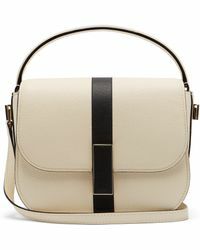 With a reputation for beautifully-crafted handbags using the finest quality leathers and made to age-old, traditional Italian techniques, Valextra pieces have become the hallmark of luxe leather and the epitome of effortless elegance. 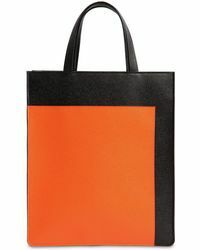 First made in Milan in 1937, Valextra’s high end leather goods are unique in their lack of branded logo, which allows the expert cutting, stitching and blending to shine through uninhibited by big-name logos and unsubtle labeling. 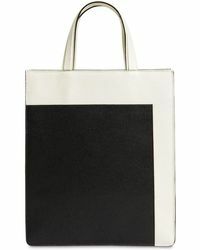 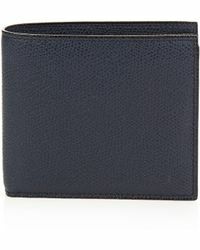 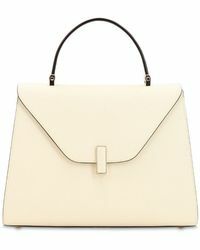 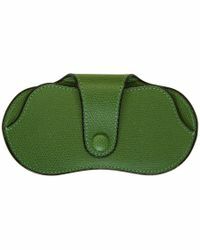 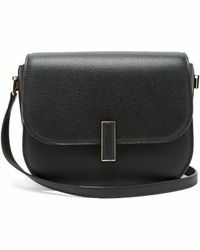 Expect understated, sleek leather handbags and accessories in color pops and classic tans, creams and grays. 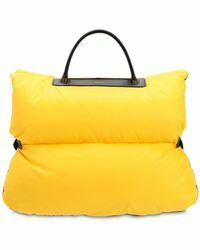 Browse and shop the full range of Women's Valextra Accessories, Handbags and Jewelry as well as Men's Accessories, Men's Bags and Men's Jewelry.